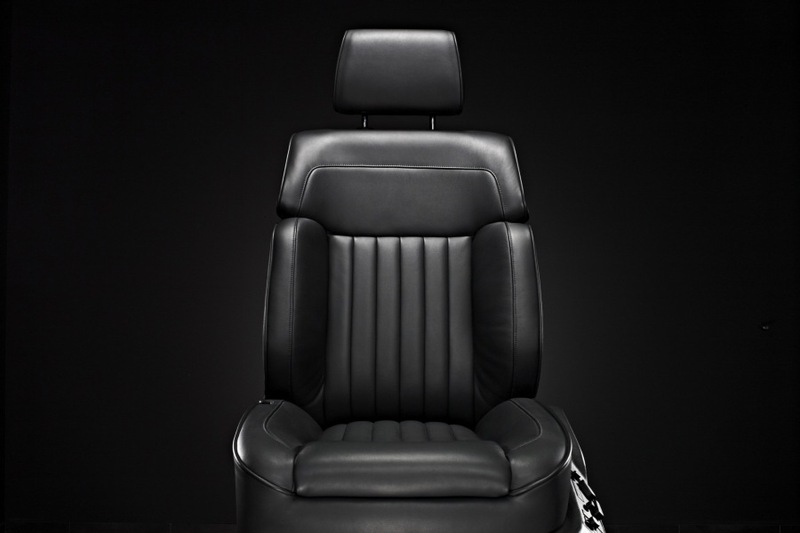 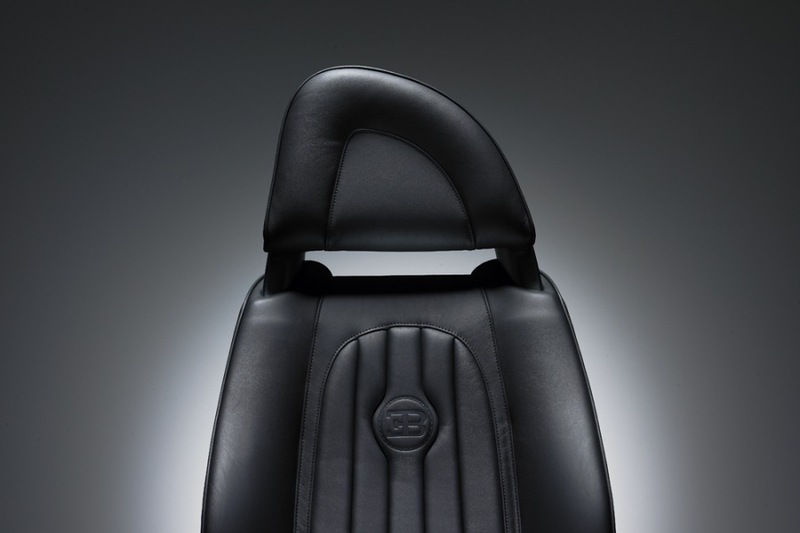 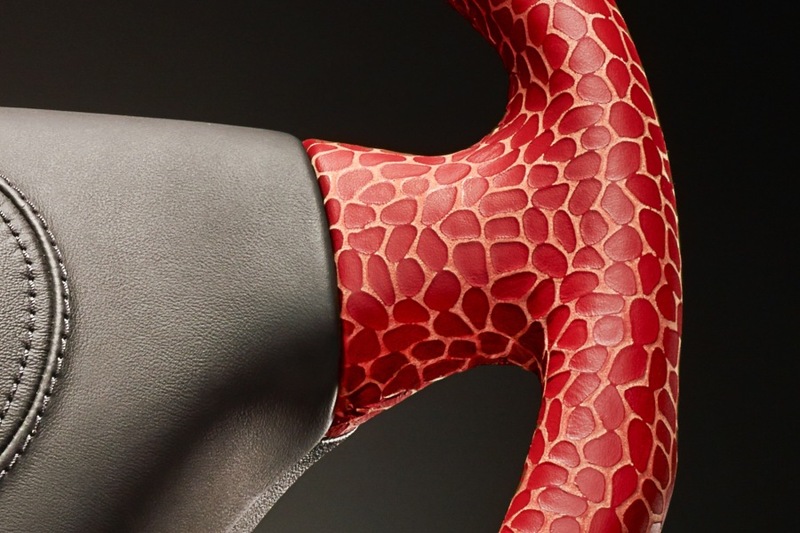 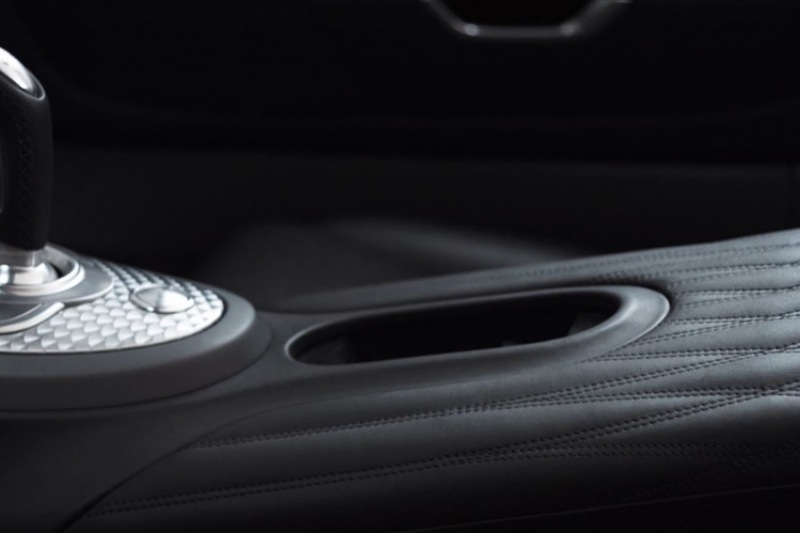 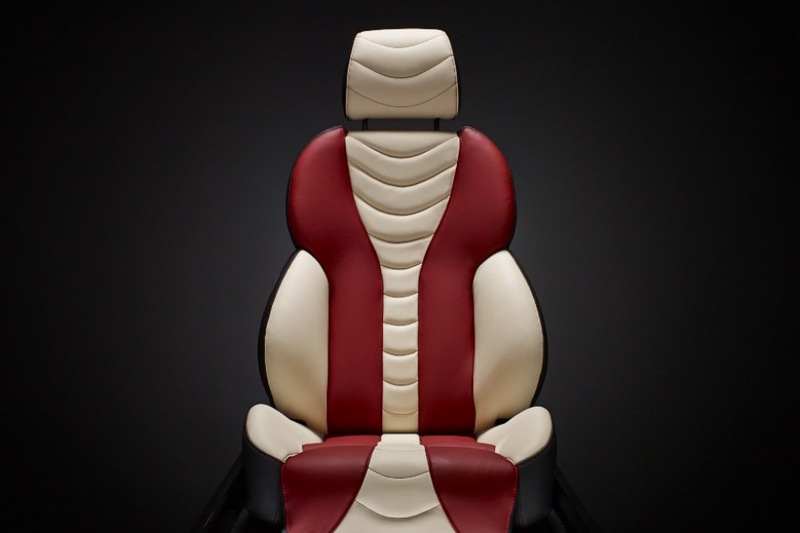 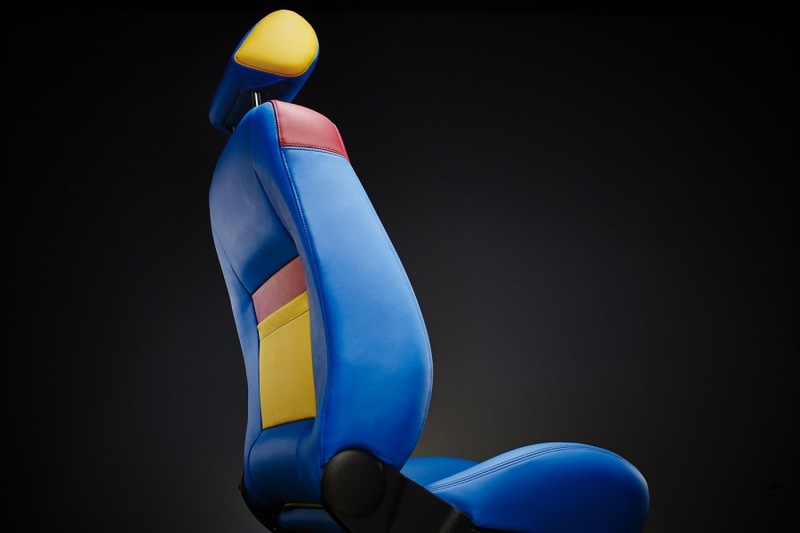 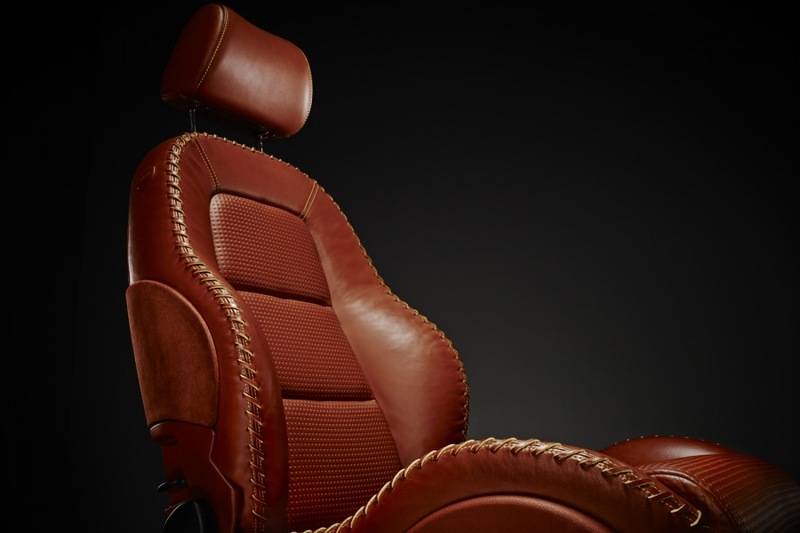 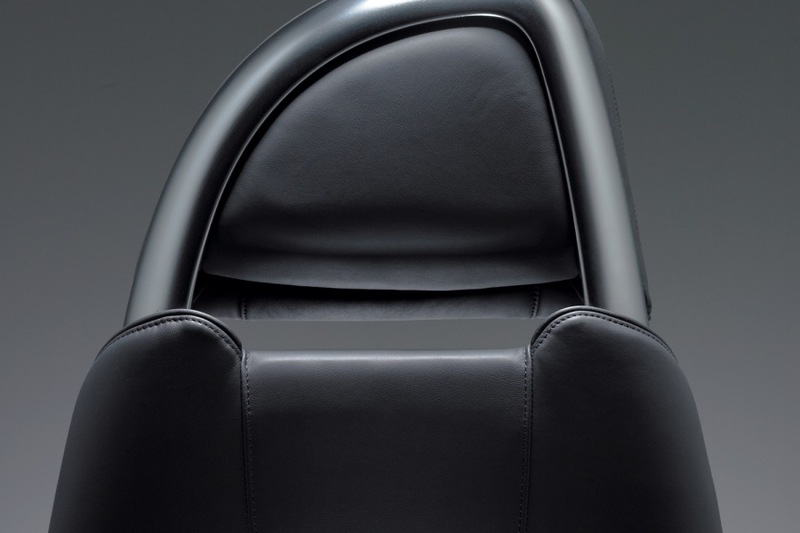 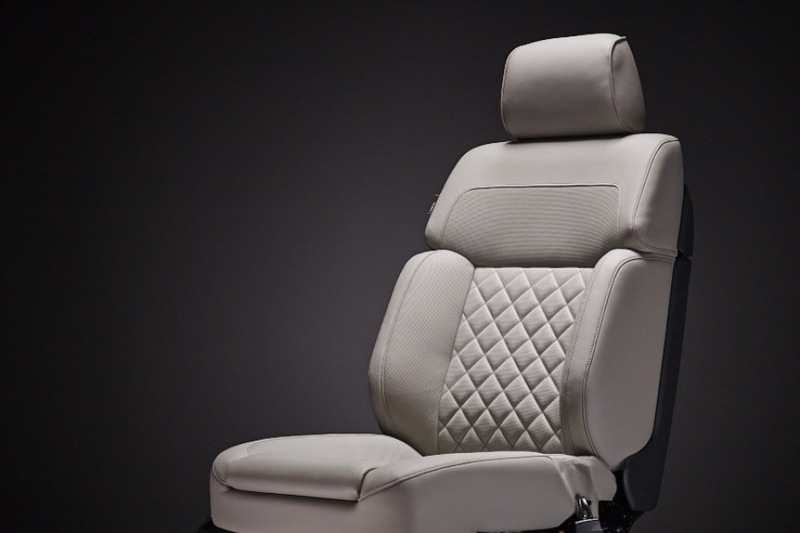 Decades of professional experience, intensive development activities, state-of-the-art machine equipment and terrific staff have resulted in high-class leather products – superior, chrome-free tanned upholstery leather for the automotive industry. 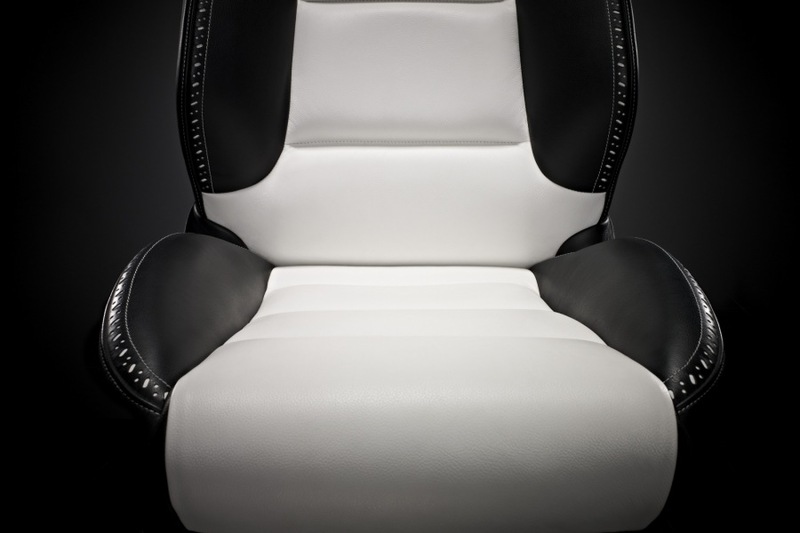 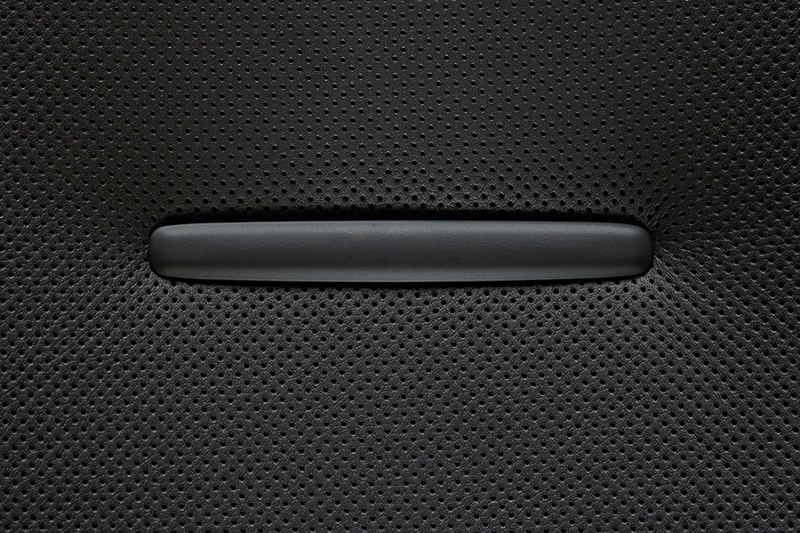 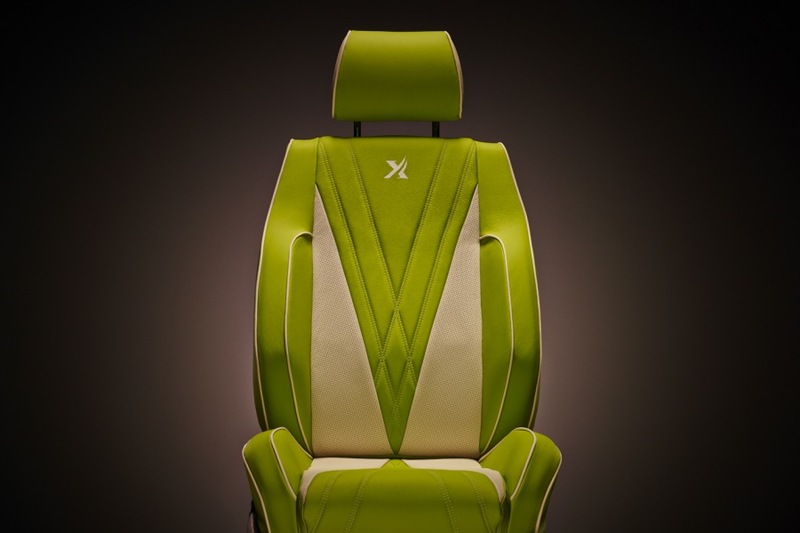 There is no other material like chrome-free upholstery leather for car cabin interiors which matches the current need for first-class quality, timely performance properties and environmental production technologies (regulations for end-of-life-vehicles). 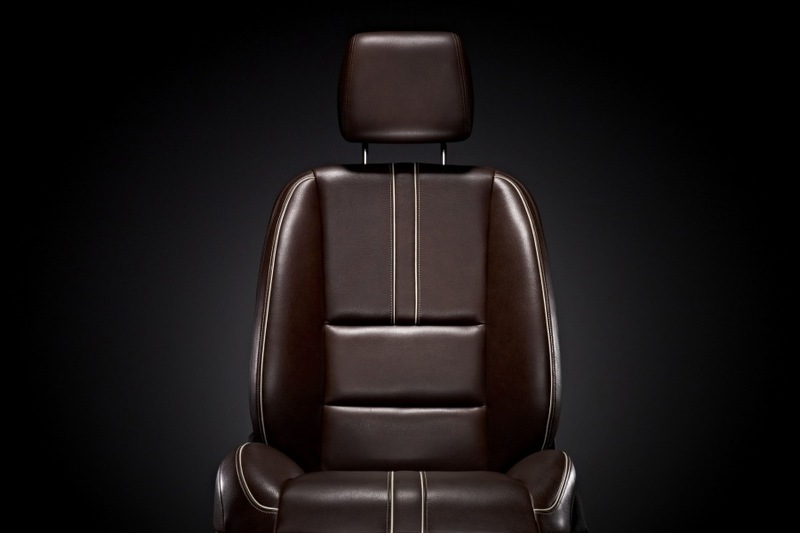 Besides its perfect functionality, BOXMARK upholstery leather offers the unique and timeless elegance of a natural product which gives a high degree of exclusivity and noble ambience to car interiors. 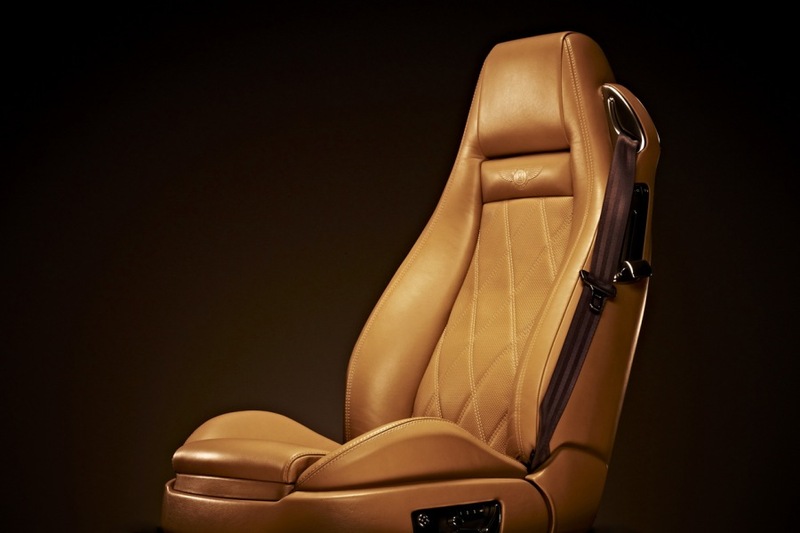 Special articles, Thermocool leather, airbag leather, creak and wear-optimized leather, anti soiling leather, shrunken leather etc. 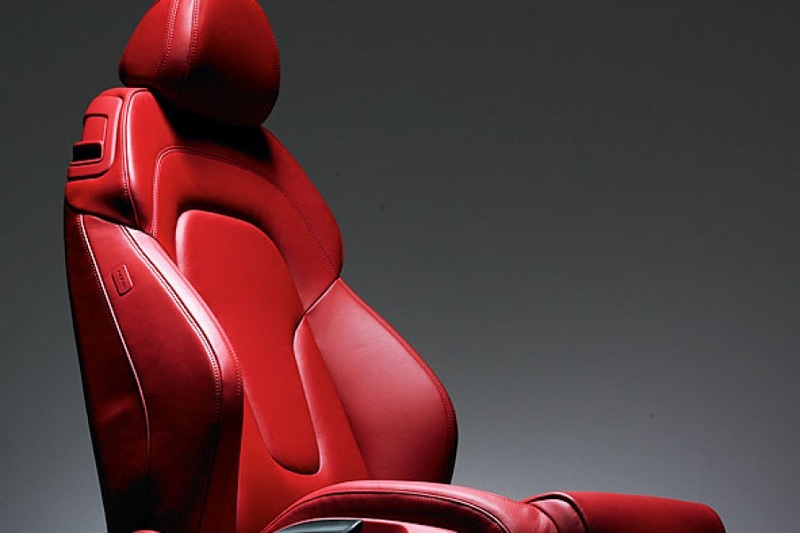 Let us know your ideas and talk directly to our experts. 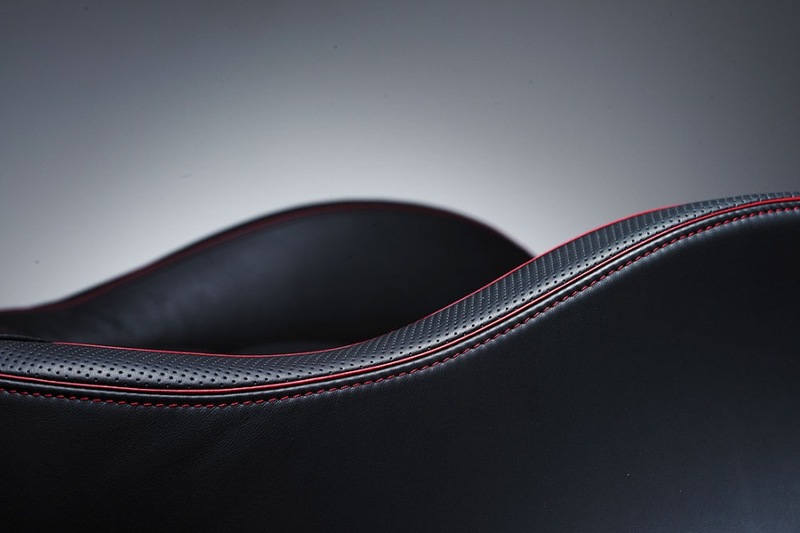 We are glad to find the very best solution for you!